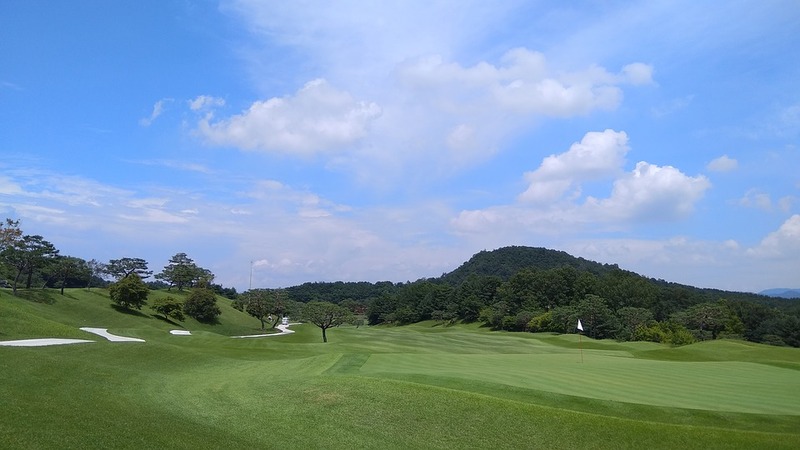 The 2018 WGC-HSBC Champions golf tournament on the PGA Tour is taking place this week from October 25-28, 2018, at the Sheshan International Golf Club located in Shanghai, China. Here is a list of the prize money up for grabs this week for the PGA golfers at the 2018 WGC-HSBC Champions. The WGC-HSBC Champions dates back to 2005 when it was a European Tour event only. It became a PGA Tour event in 2013. Phil Mickelson holds the record for most wins with two. Since becoming a PGA Tour event the winners are Dustin Johnson (2013), Bubba Watson (2014), Russell Knox (2015) Hideki Matsuyama (2016) and Juston Rose (2017). The field for the WGC-HSBC Champions is limited to just 78 players and there is no cut. The player who finishes last in the field this week will earn at least $50,000. Total prize money up for grabs at the 2018 WGC-HSBC Champions is $10 million. That's at the very high end for most PGA Tour tournaments and is up 2.6% over the $9.75 million in prize money up for grabs here last year.. The winner of the 2018 WGC-HSBC Champions will earn $1.7 million. That's up 2.6% over the $1.667 million that Justin Rose earned when her won this event last year. What Woman LPGA Golfer Has Won Twice on the PGA Tour? How Many Wins Does Tiger Woods Have On the European Tour? Who is the Only Golfer to Defeat Tiger Woods in a Playoff?